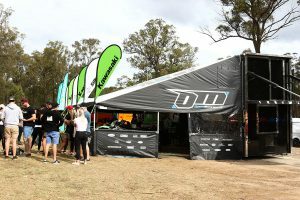 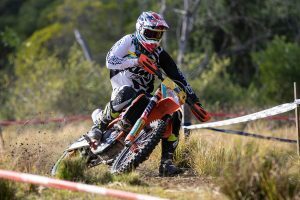 Factory KTM ace continues AORC dominance at Dungog. 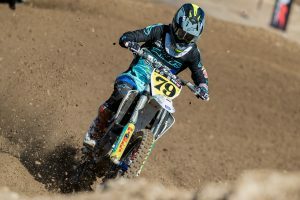 Factory KTM rider acquires points lead at MXGP of Czech Republic. 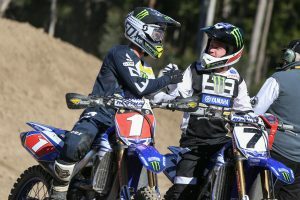 Team of Tanti and Carter on their entry into the MX Nationals. 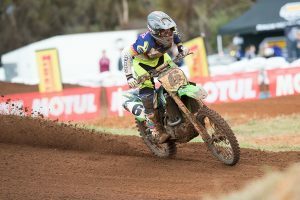 A variety of on-track and pit photos from rounds seven and eight in Raymond Terrace. 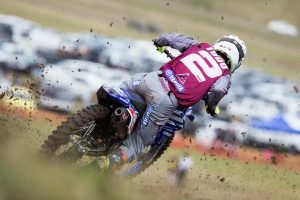 CDR Yamaha rider on his way to a race victory at Ranch MX. 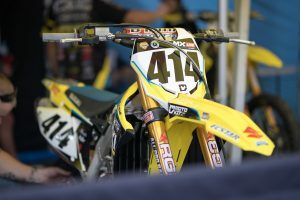 Up-close with Jesse Dobson's factory-backed Suzuki RMZ-450. 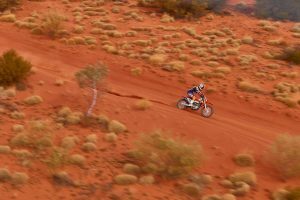 Popular Victorian charging to P1 at the Hattah Desert Race. 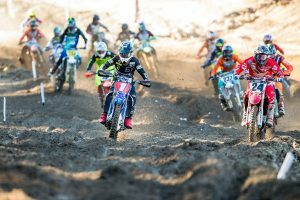 Alpinestars Australia athletes take on round six of the outdoor season. 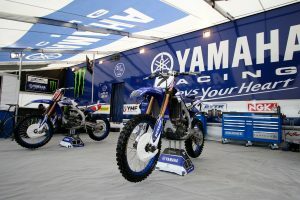 Factory-backed Yamaha Motor Australia teams at round six in Queensland. 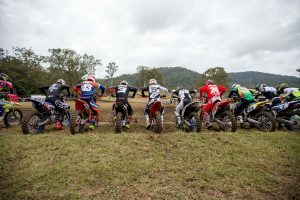 A variety of on-track and pit photos from round six in Queensland. 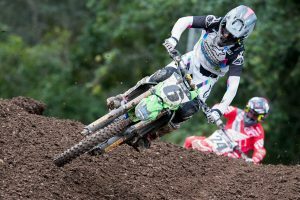 Victorian on his way to third at Conondale's MX Nationals. 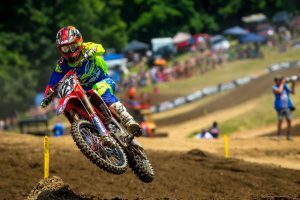 Former MX Nationals champion answers a variety of questions. 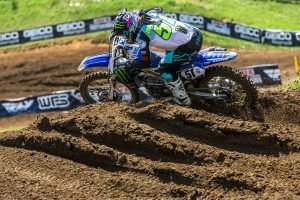 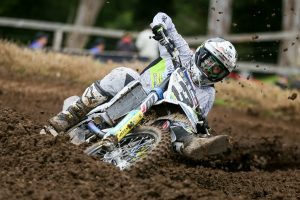 New Zealand ace charging to ninth overall at High Point's Pro Motocross national. 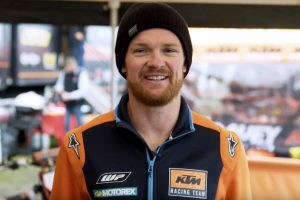 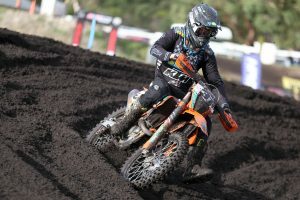 AORC champion on his Wonthaggi MX Nationals appearance. 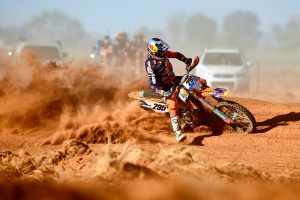 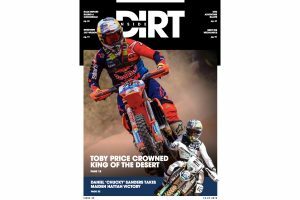 Factory KTM rider on his way to a record sixth victory at Finke. 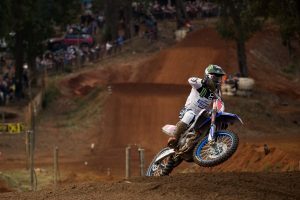 Australian champion on his way to victory at the Manjimup 15,000. 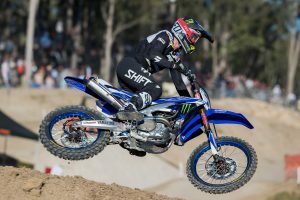 Factory-backed Yamaha Motor Australia teams at round five in South Australia. 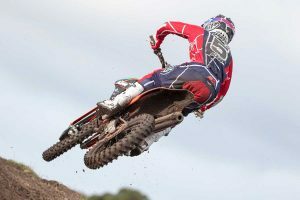 Alpinestars Australia athletes take on round five of the outdoor season. 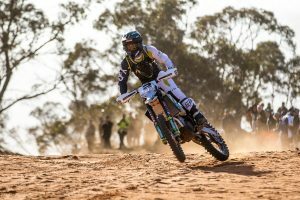 Round five of the series with Carter and Tanti in South Australia. 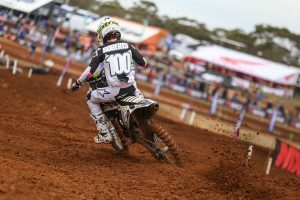 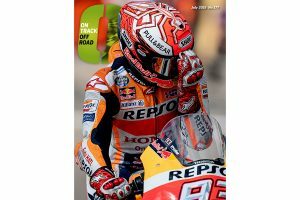 A variety of on-track and pit photos from round five in South Australia. 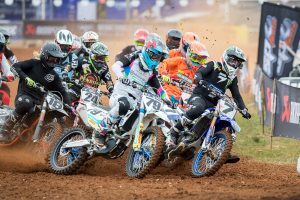 Live action from the fifth round of the Australian motocross season. 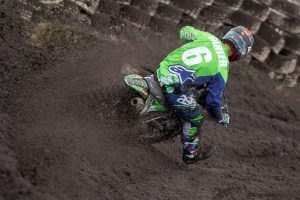 Carter and Tanti's day during rounds three and four of the season. 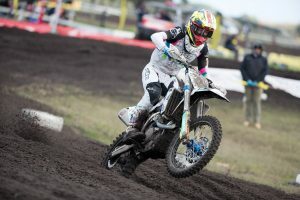 Alpinestars Australia athletes take on rounds three and four of the outdoor season.